Four Great Ways to Enjoy Winter in Washington, D.C.
To-Do List: Four Ways to Enjoy Winter in Washington, D.C. When the weather gets frosty in Washington, D.C., you’ll find plenty of fun winter activities along the National Mall and beyond. 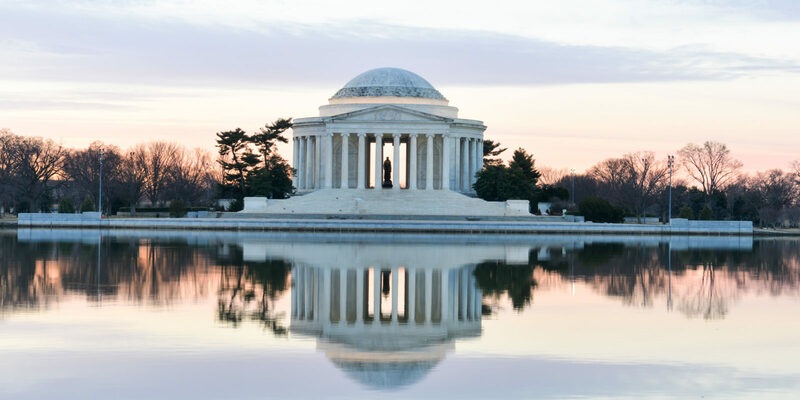 With its abundant museums and diverse cultural attractions, Washington, D.C., is a great place to visit throughout the year. Even when it’s snowy outside, you can escape the cold weather and enjoy countless activities. Join the local fans and cheer for one of D.C.’s home teams at the Capital One Arena. 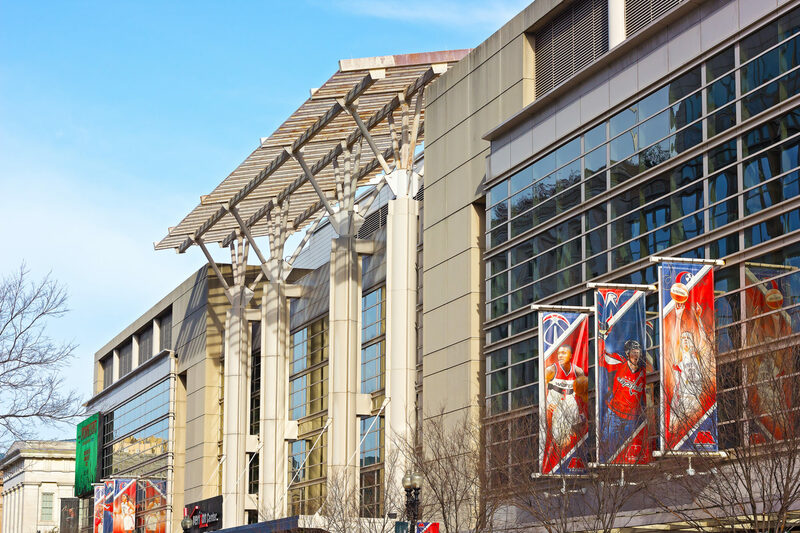 Right next to Chinatown’s entrance gate, the arena hosts five franchises, including the Washington Wizards (NBA), the Washington Capitals (NHL), the Washington Mystics (WNBA), and Georgetown basketball (NCAA). Sometimes you can even attend multiple events there on the same day. Enjoy the iconic music scene. 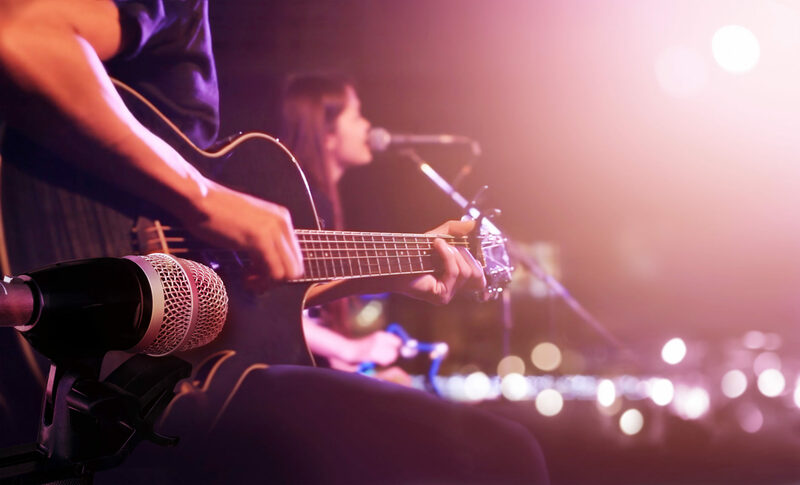 If you’re not a sports fan, the Capital One Arena also hosts some of the world’s most popular performing artists, who often pass through on national and world tours. Also check out the 9:30 Club, a famous music hall that was named one of the country’s best live music venues by Rolling Stone Magazine in 2018. If you prefer a more intimate setting, head to Pearl Street Warehouse, where you can take in performances while enjoying craft beer and diner fare, or The Hamilton Live, a stylish restaurant with live music downstairs. Dress in layers if you plan to walk around –– the area’s high humidity makes the air feel colder than the actual temperature in the winter, so bring warmer clothes than you think you’ll need, and don’t forget your gloves, scarf and hat. Visit the city’s historic theaters. Washington, D.C., has an amazing performing arts scene as well. Dozens of theaters fill the city and cover just about every genre possible; with so many options, you’re sure to find a show you’d love to watch while the escaping the cold. See a riveting ballet or opera at the John F. Kennedy Center for the Performing Arts, or take in a classic play by the Shakespeare Theatre Company. 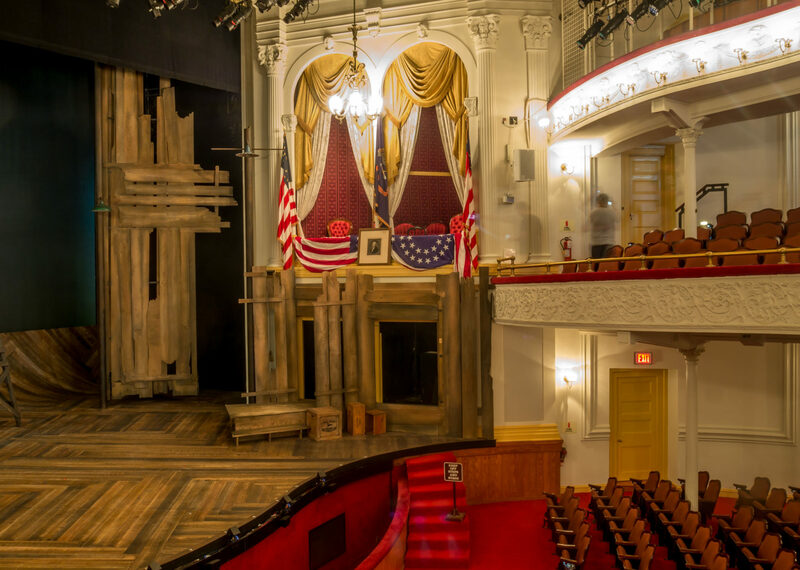 You can even step into Ford’s Theatre and journey back in time to the day Lincoln was assassinated. After exploring the historic exhibits and artifacts, stay for an engaging performance –– the building is now a contemporary theater venue. Marvel at the National Mall and museums. The famous landmarks of the National Mall are just as striking and impressive in winter, with fewer crowds. Start your walk at the iconic Lincoln Memorial and pass by the Washington Monument ­­–– both landmarks, and the mall itself, are particularly scenic during snowfall. 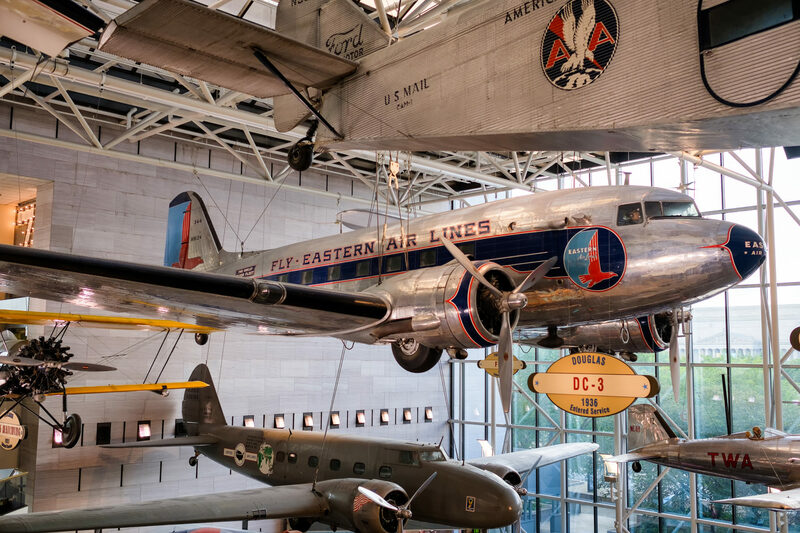 The National Mall features more than a dozen free museums and galleries to explore, including the National Air and Space Museum of the Smithsonian Institution. It’s a great place to warm up while delving into the history of aviation and spaceflight. Highlights include the original 1903 Wright Flyer, the Apollo 11 command module and even moon rocks. Another great option is the National Gallery of Art, which hosts modern and classical galleries, plus an ice rink in the winter. Marriott Vacation Club Pulse® at The Mayflower, Washington, D.C.
Carl H. is a travel writer living in Durham, North Carolina.